A covenant not to compete is an agreement between an employer and an employee whereby the employee agrees not to engage in a business similar to the employer's business, thereby competing with the employer's business. Under common law in Utah, such covenants are not enforceable unless they are "supported by consideration, negotiated in good faith, necessary to protect a company's good will, and reasonably limited in time and geographic area." TruGreen Companies, L.L.C. v. Mower Brothers, Inc., 199 P.3d 929 (2008). 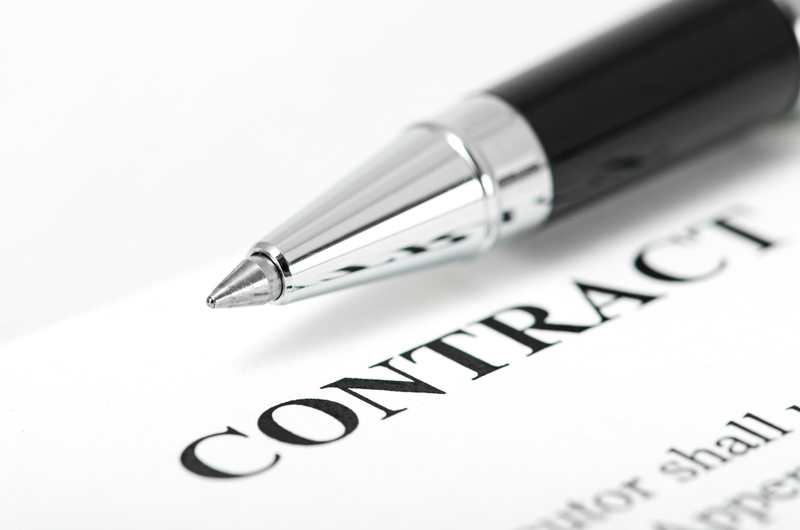 Until 2016, Utah had no statute governing the enforceability of covenants not to compete. However, the Post-Employment Restrictions Act now voids any covenant not to compete entered into on or after May 10, 2016 that lasts more than one year from the date on which employment ends. This restriction supplements any additional restrictions provided for by common law. This one-year maximum does not apply to nonsolicitation, nondisclosure, or confidentiality agreements; it also does not prohibit severance agreements or business sale agreements which include covenants not to compete. Importantly, the current law provides an award of arbitration and court costs, attorney fees, and actual damages for an employee if an employer has sought to enforce a covenant not to compete that is found to be unenforceable. Proposed legislation would further protect employees by voiding covenants not to compete that are signed in exchange for mere continuation of employment at the same position and pay level. This proposed law would also void covenants not to compete if an employer fires the employee without cause within six months of the employee's signing the covenant not to compete. Covenants not to compete can protect an employer's legitimate business interests and should be considered anytime an employee is hired. It is also critical to consider whether an existing covenant not to compete will restrict someone desiring to start a new business. 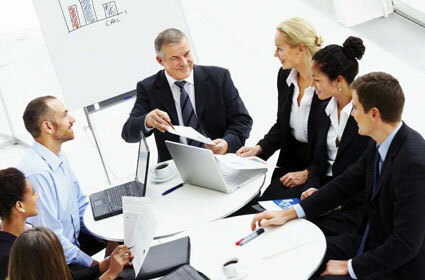 In summary, these contracts are important throughout the entire life cycle of any business.